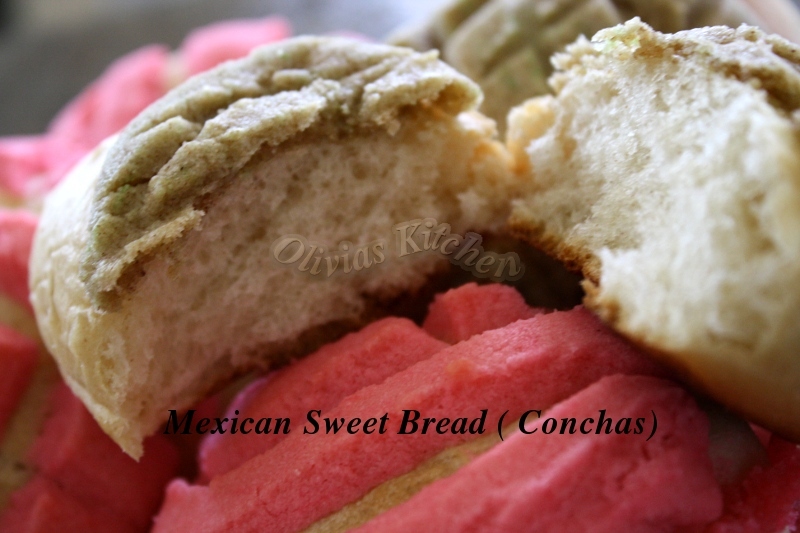 Mexican Sweet bread is really easy to make , this bread is so yummy and so soft !! 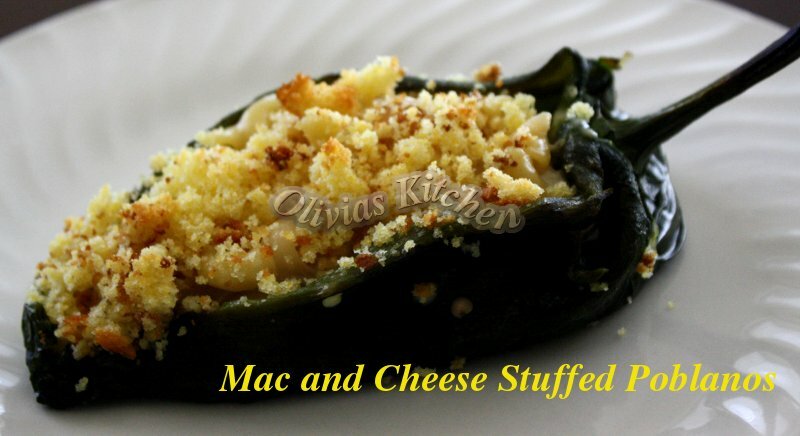 easy and quick mac and cheese , tasty and delicious with poblanos and smoked paprika . 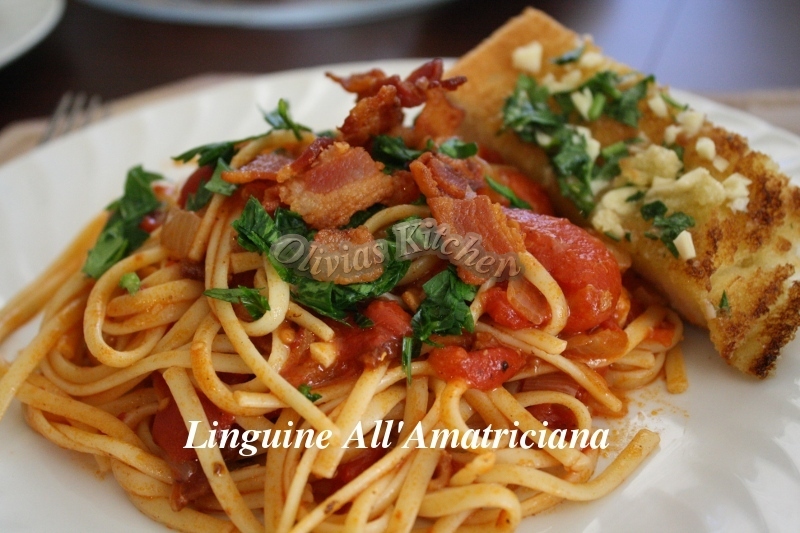 Pasta all’amatriciana is a pasta with sauce that is made from guanciale with tomatoes , it’s easy and delicious . 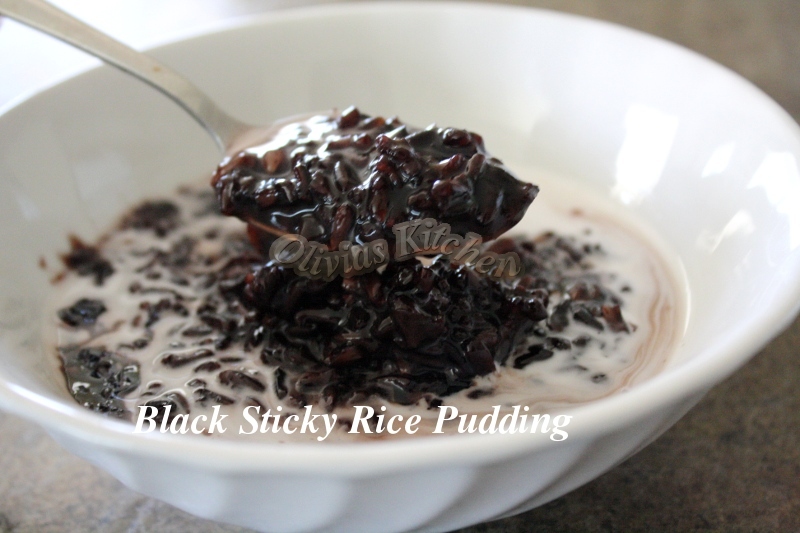 Bubur Ketan Hitam ( black sticky / sweet rice pudding ) is made from black sweet rice , and served with coconut milk is a traditional indonesian snack . 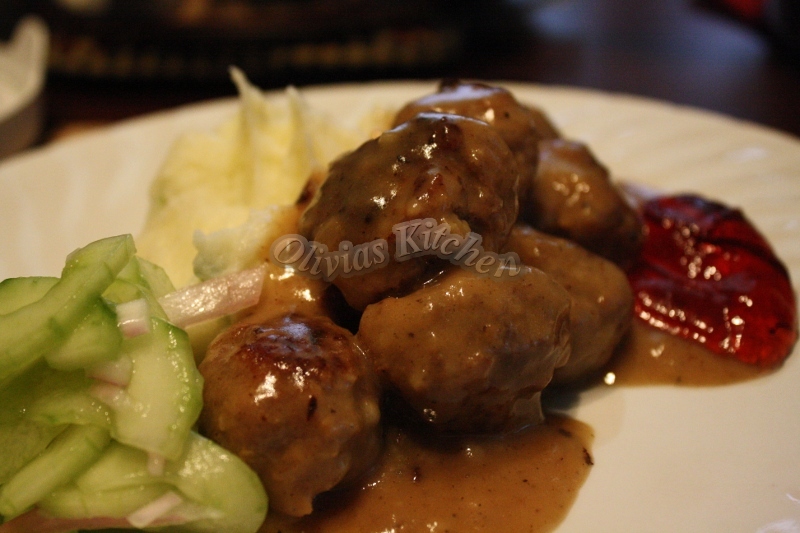 Swedish meatballs are not hard to make , it’s just take a little time , they’re delicious , can be served as an appetizer or main course . 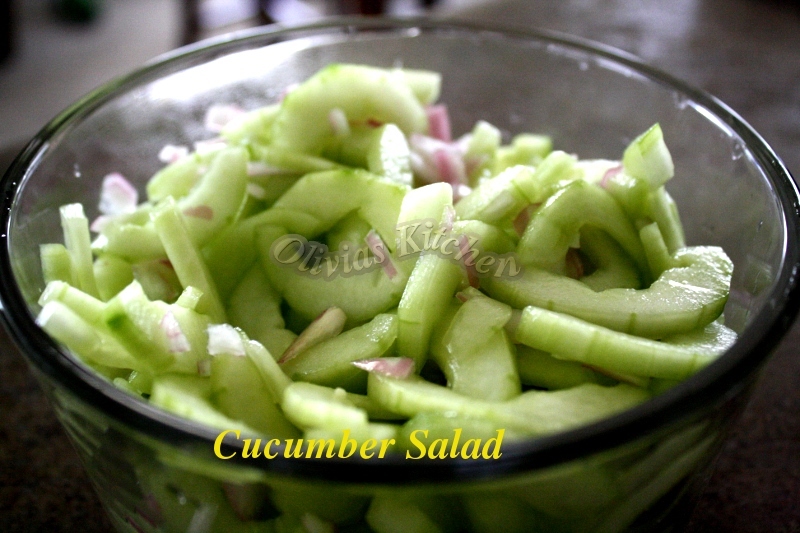 Acar timun is Indonesian Cucumber Salad , they’re very refreshing and can be eaten with many dishes . 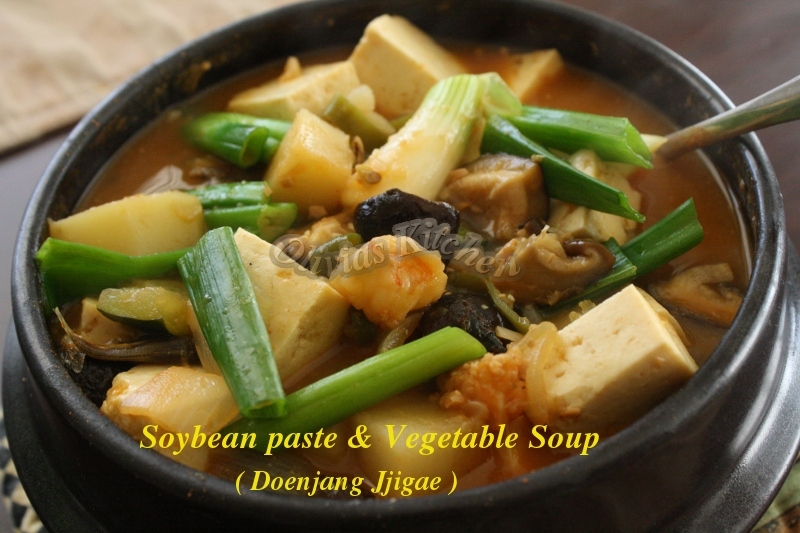 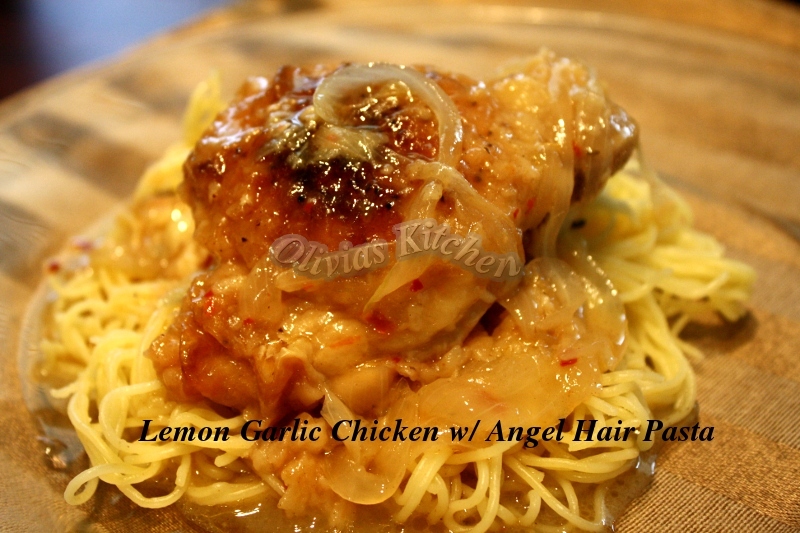 Such as fried noodles , stir fried , mixed rice , etc . 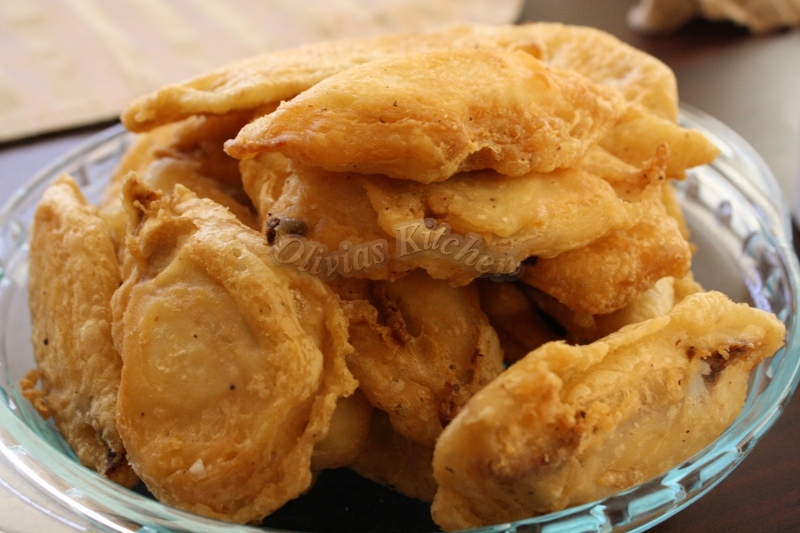 They’re very easy to make , as long as you have cucumber , vinegar , sugar , you should be able to make this . 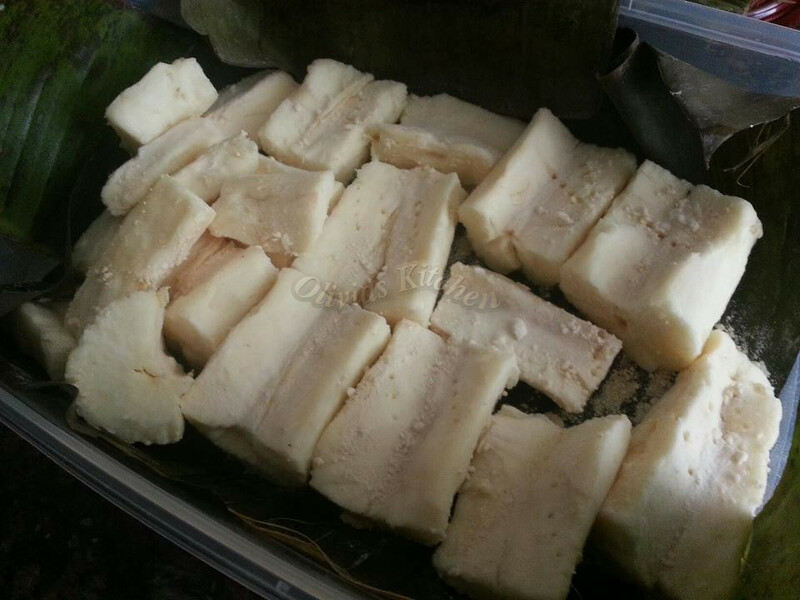 How to ferment cassava , to make tape singkong , and how to make cake tape , fermented cassava cake . 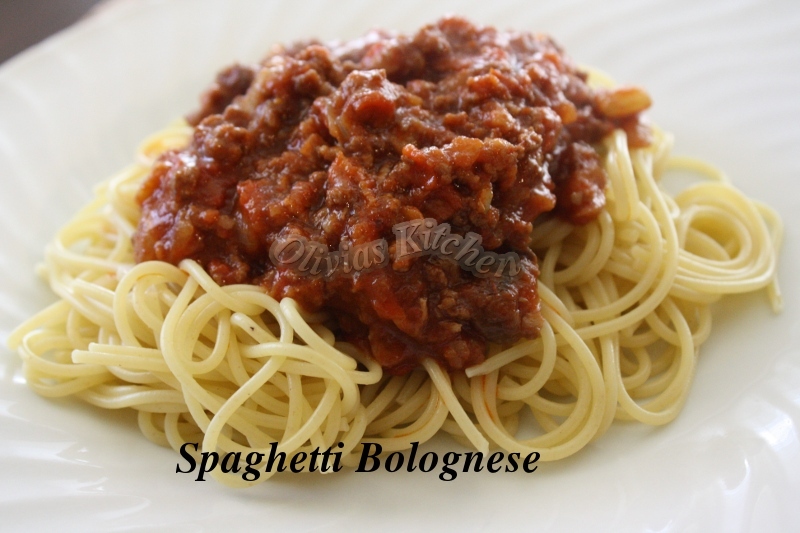 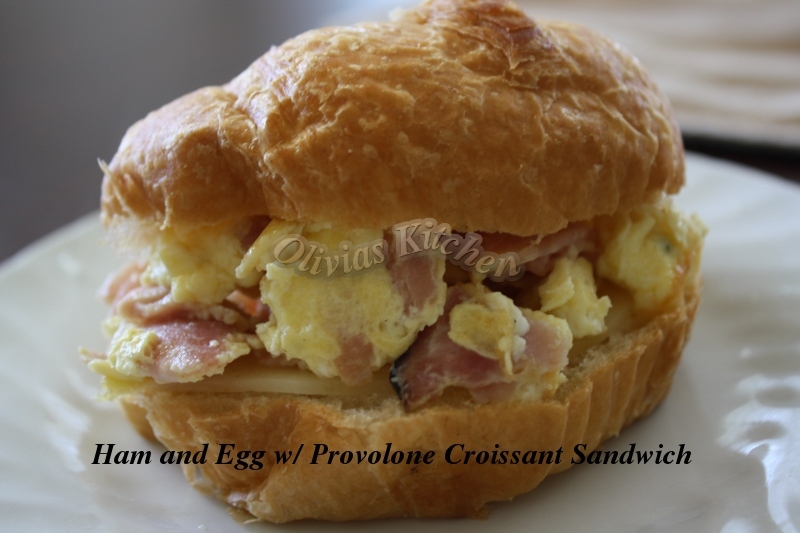 Easy and delicious . 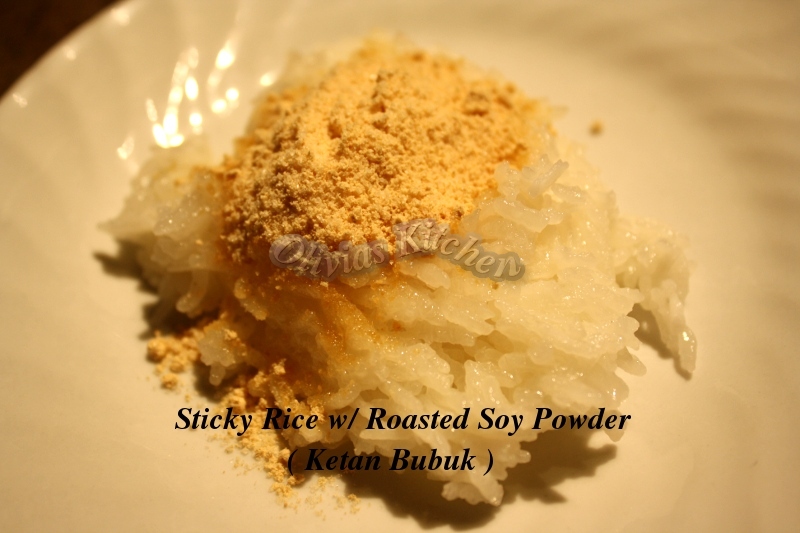 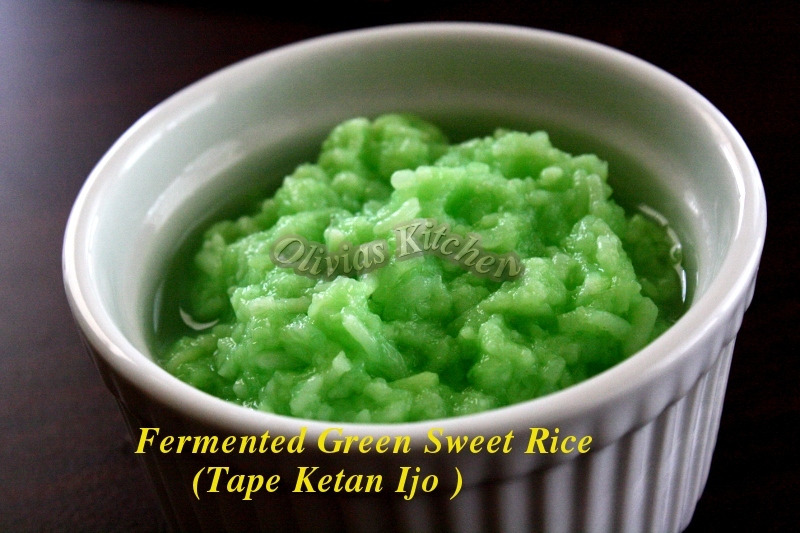 How to make fermented sweet rice , fermented sweet rice is also known as tape ketan in Indonesian . 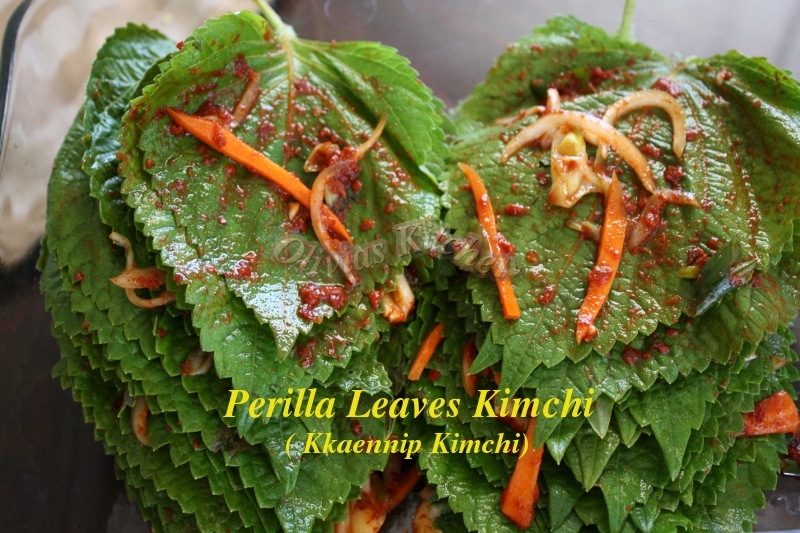 Making perilla leaves kimchi . 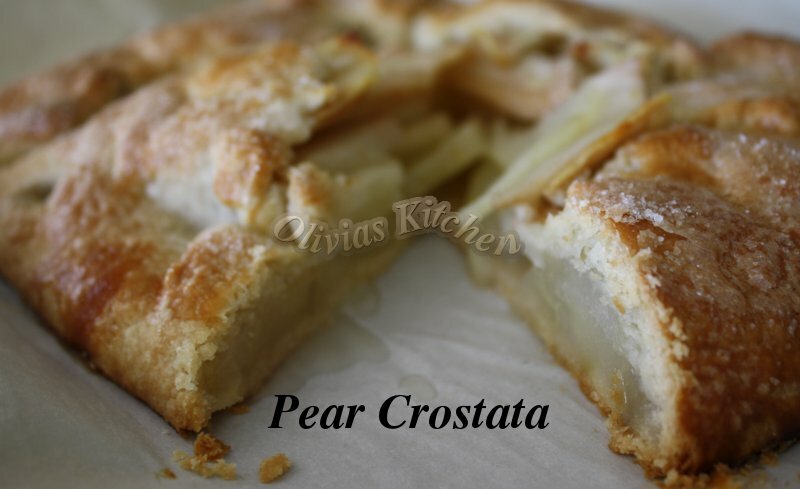 Easy and quick and delicious way to use pears for your dessert . 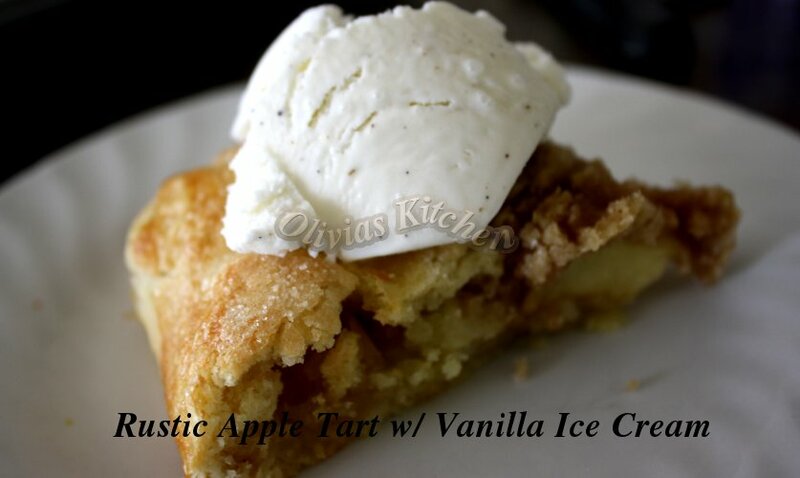 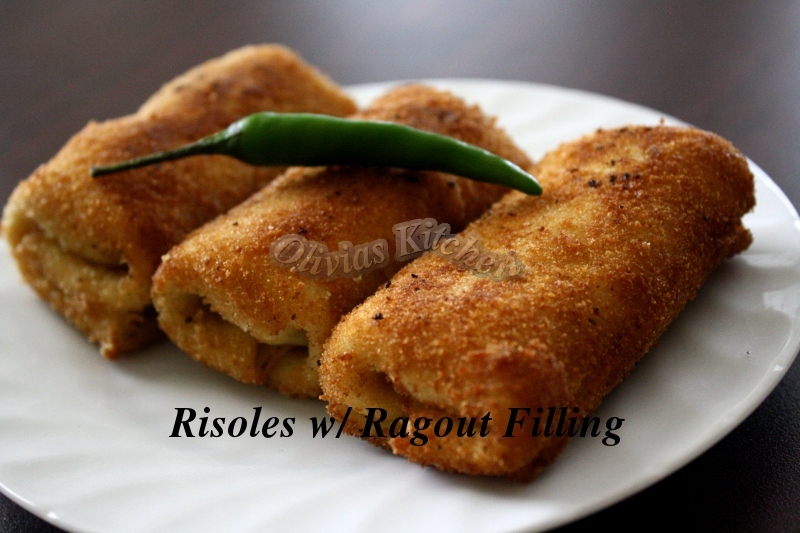 Using pie crust and just wrap it up rustic style . 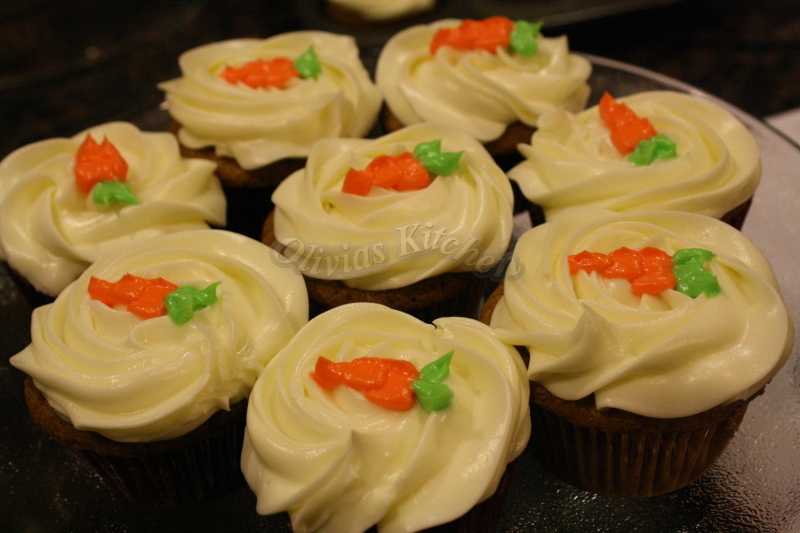 Awesome recipe for carrot cake that is healthy , no butter needed , and easy to make yet delicious and moist .